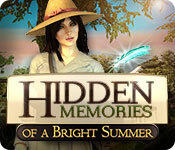 Download Mac Hidden Memories of a Bright Summer Game Windows 7 Games! A letter out of the blue tells you that you have inherited your aunt's estate. But, you couldn’t have imagining what awaits you there. Having spent the summer with your aunt when you were seven years old, you recall the estate being larger than life. Now, it has passed to you and unfortunately, it’s been left derelict and in a complete mess. 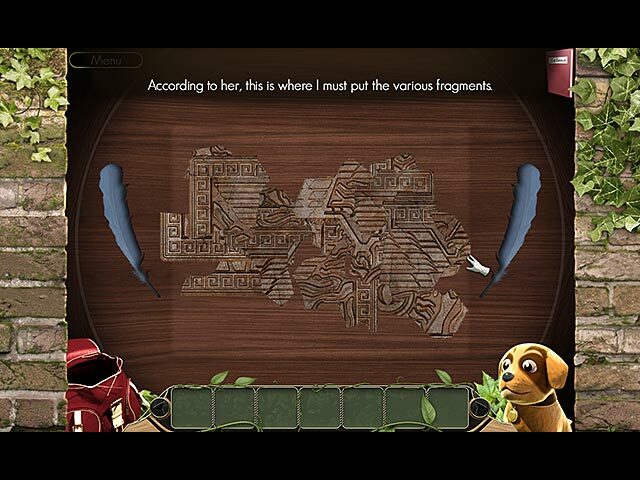 After exploring one of the rooms, a single page from a secret diary was found and it’s addressed to you! After reading more, you realize that there is more to this estate than meets the eye. What secret is this mysterious diary hiding? 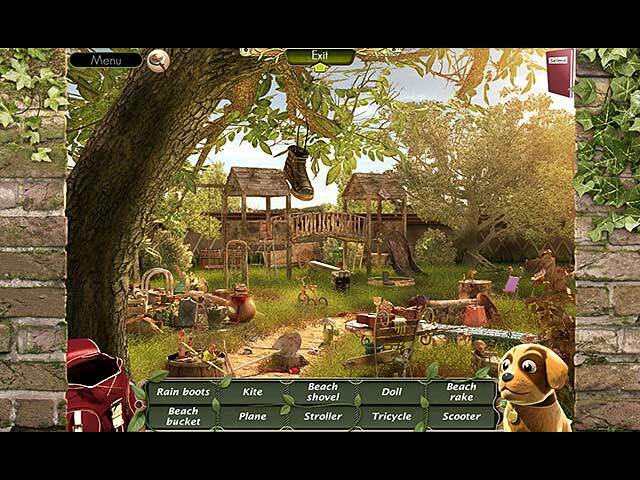 Use found objects to access the most secret places in your property. 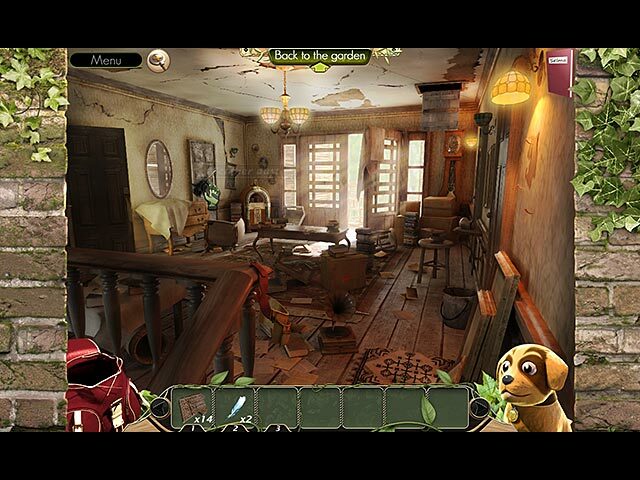 Unearth the secrets of this estate!